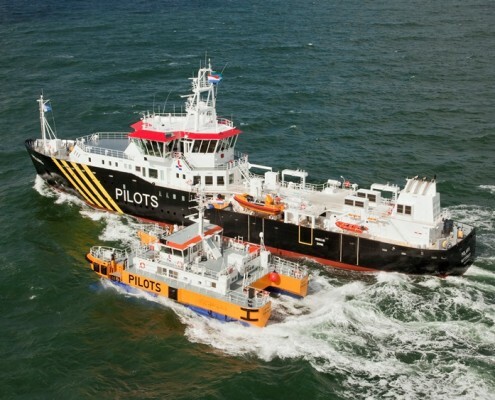 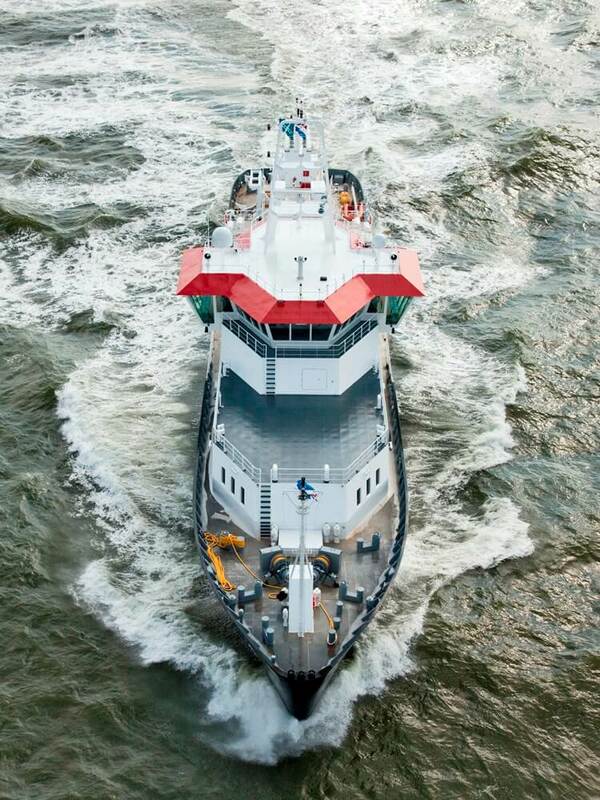 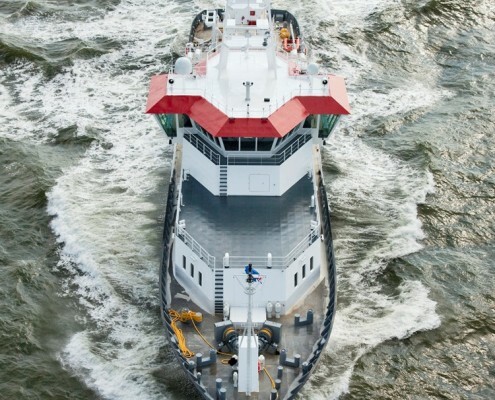 In close cooperation with Barkmeijer Shipyards, SasTech and the Dutch Pilot Association, Conoship developed a new generation of Pilot station vessels. 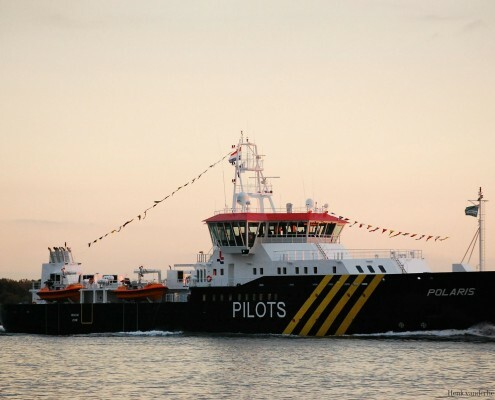 The design will replace the more than thirty year old cutters currently operated by the association. 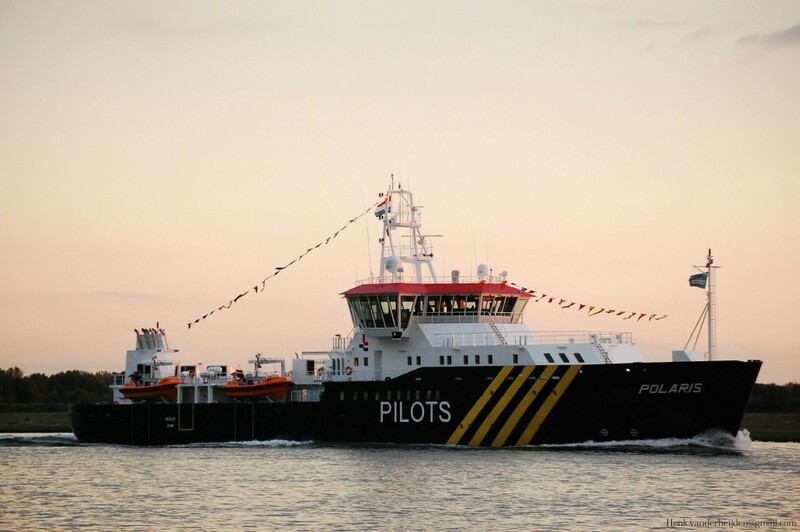 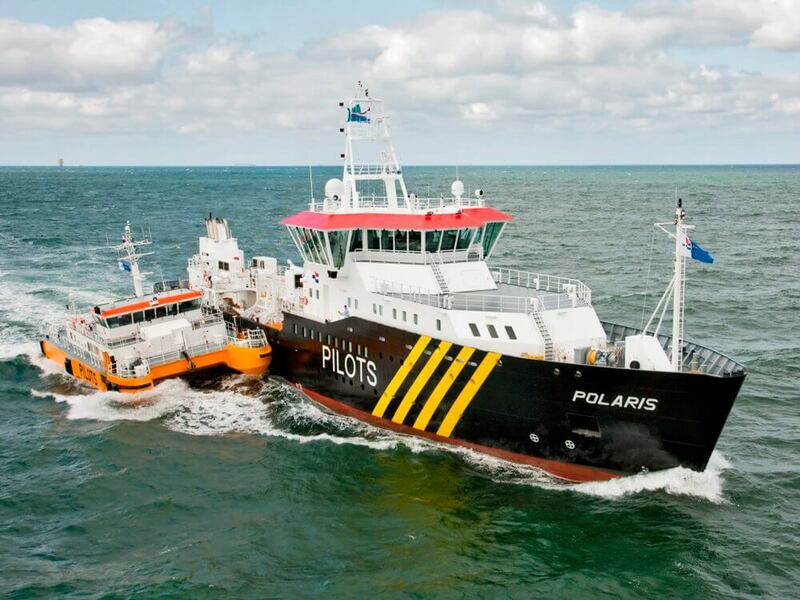 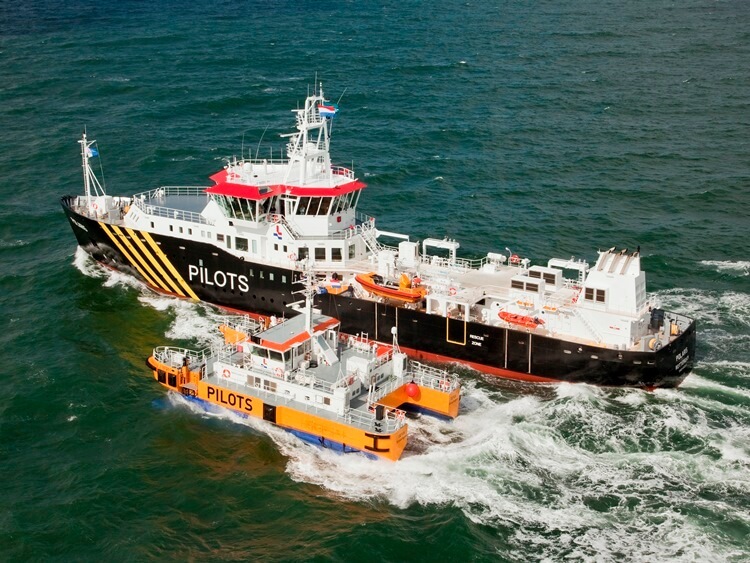 Pilot Station Vessels are deployed offshore on a semi-permanent basis, providing a ‘floating’ base from were pilots are transferred by fast launches to and from inbound and outbound vessel. Cargo hold capacity (total 155265 cb.ft.